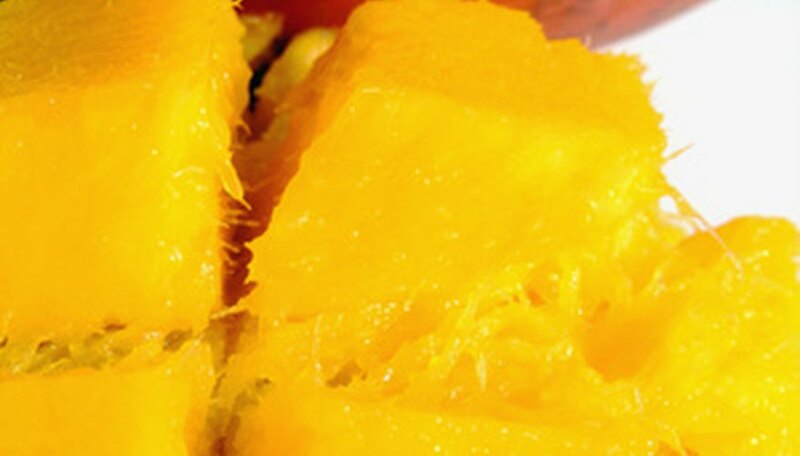 Luscious, sweet, dripping with nectar, all are characteristics of a ripe mango. If you live in South Florida, you are fortunate to have the right growing conditions for this subtropical fruit. Many cultivars are available for backyard production. But keep in mind that mango trees grow from 30 feet to 100 feet tall. 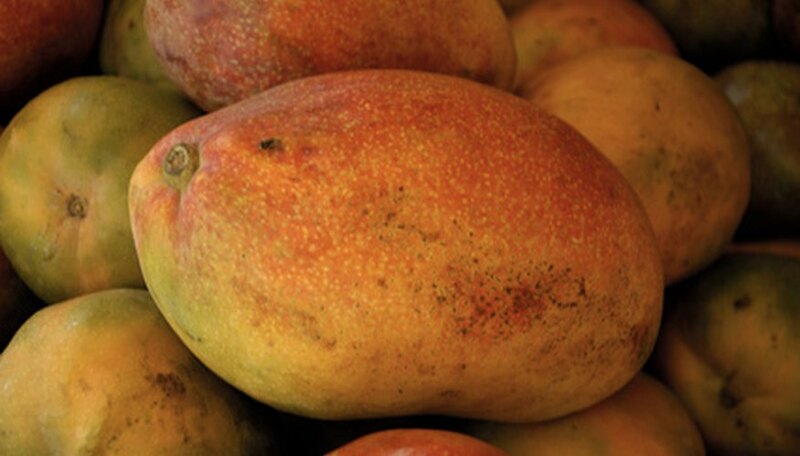 Make sure that freezing temps are rare in your area before you plant a mango. Mangoes are tender and subtropical plants and large trees can survive temps as low as 25 degrees Fahrenheit for short periods. Young seedlings will surely die at 30 F. They are planted in the southern-most parts of Florida. A few areas as far north as Merritt Island can sustain mangoes because this area is surrounded by water and freezes rarely occur. For this reason, they are planted near coastal areas or near large bodies of water such as the southern shores of Lake Okeechobee. 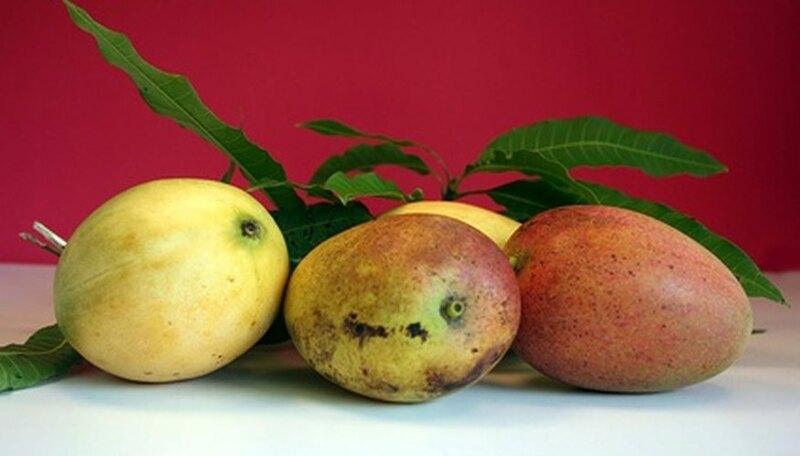 Two main types of mangoes are Indochinese and the India. According to the University of Florida, most varieties for commercial use are the India types. Grafted trees result in fruit bearing in three to five years. Favorite varieties include Tommy Adkins, Duncan, Irwin, Keitt, Glenn, Haden, Carrie, Julie, Kent, Nam Doc Mai, Van Dyke, Valencia Pride, and many others are available. Many nurseries in south Florida stock these varieties. Mangoes do not like to be standing in water so its important to find a spot that is high and dry. The summer deluges can severely stress a mango and disease can set in if the tree is located in an area prone to flooding. 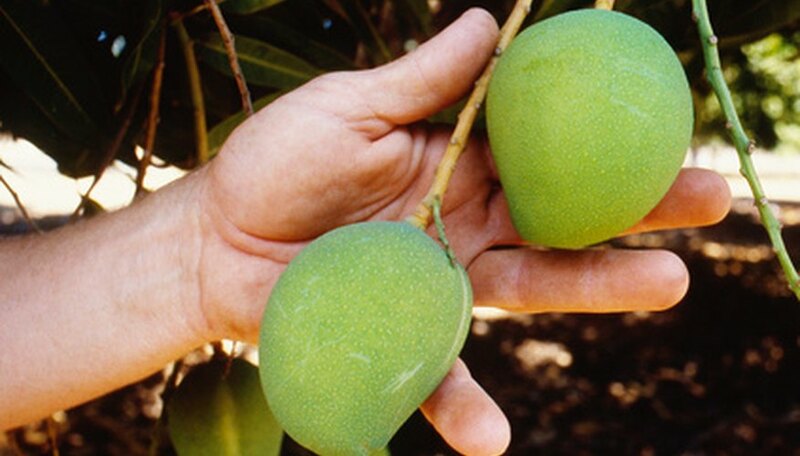 Mangoes have adapted well to Florida’s sandy, limestone soils. Select trees that are smaller and ensure they are not root bound in the pot. Plant your tree in full sun away from buildings or electric wires.